Lueck Stables is a family oriented equestrian facility providing horse riding lessons and horse training to all ages and breeds. 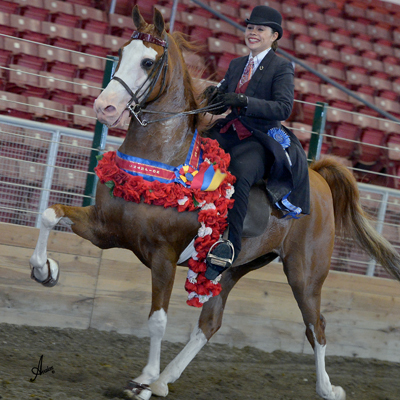 Although, specializing in Saddle seat type show horses, Lueck Stables welcomes all breeds and riding styles. Find us on Facebook to watch the amazing transformation and journey our clients achieve. 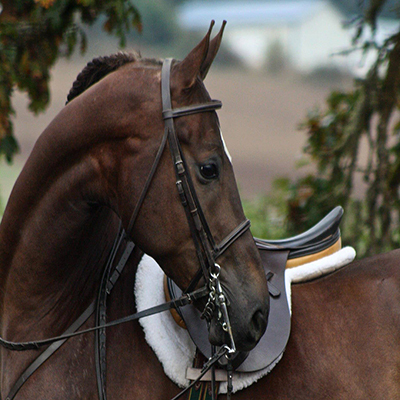 Our goal is to help you and your horse reach the fullest potential. We will cover techniques, learn about personality, and help build a relationship with your horse. Lueck Stables is a professional high caliber show team! 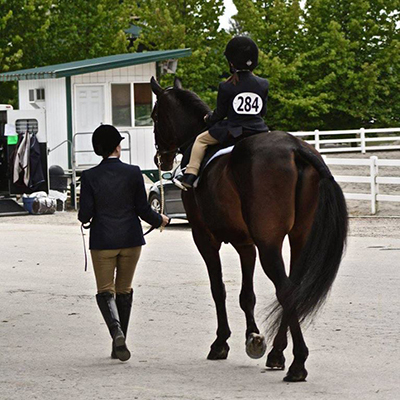 It is our goal to help you be the best you can be in the show ring. 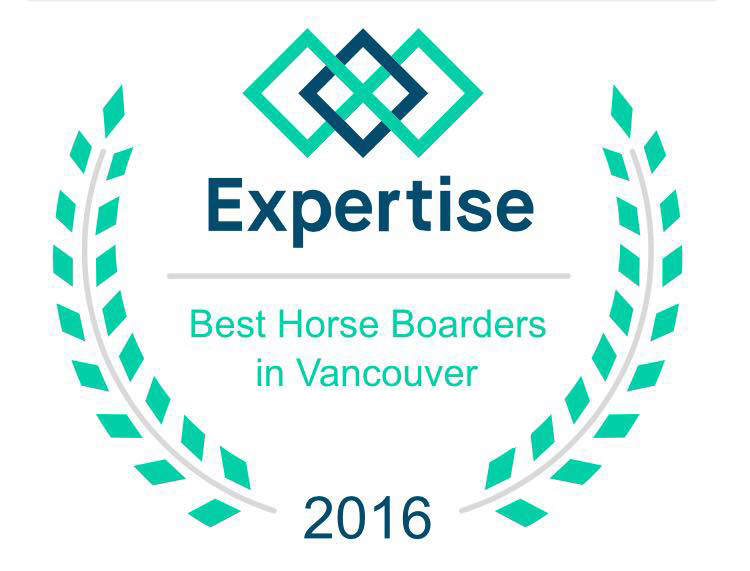 The Expertise company chose Lueck Stables as one of the top 20 best horse boarders in all of Vancouver. Based on reputation, credibility, experience, availability, and professionalism. We are happy to say we practice these fundamentals daily and will continue to provide quality service to all customers. The Lueck Stables team is proud of our accomplishment and the reputation we have achieved within the community. Lueck Stables is owned and operated by Mel Lueck, CVT. We are a fully operating equine facility that has many equine disciplines to offer. We take pride in our business and it shows through our everyday work with our horses, their owners and our many achievements both in and outside of the show arena.